Amanda has a naturally calming and soothing personality. 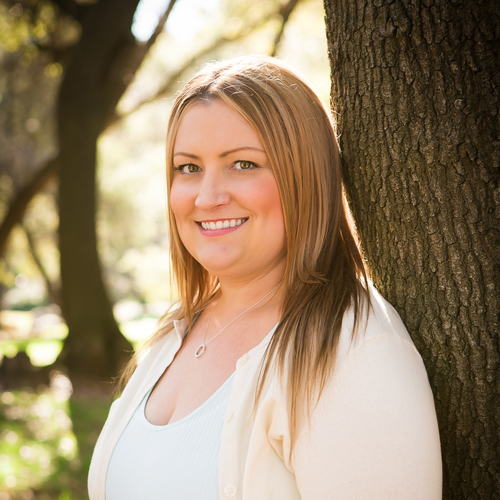 The health and comfort of her patients is Amanda’s top priority. She and Dr. Isbell have been working together since 2012. They work hard to create a hygiene program customized for each patient's particular health needs. The use of non-invasive laser therapy and other technologies such as ozone water and ultrasonic scaling allow Amanda to give your mouth the best chances for health. Amanda also attends multiple conferences each year to ensure her skills and education are cutting edge. She will take the time to make certain you are happy and comfortable, as well as equipped with the tools needed to maintain the healthiest smile you can have. 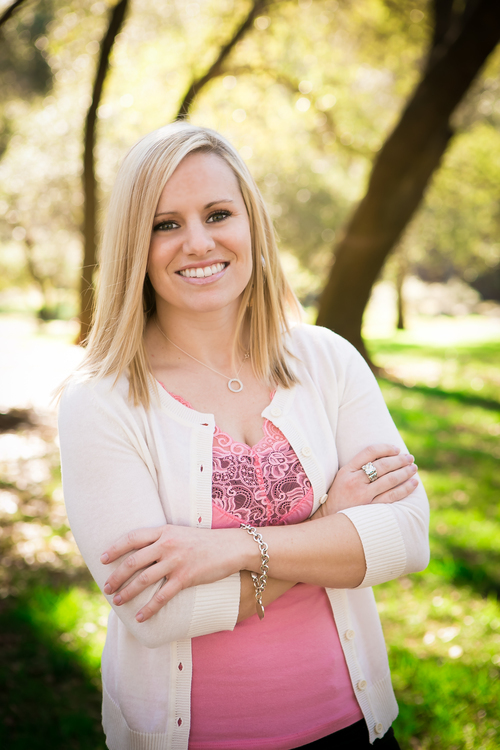 Jamie embarked on a dental journey that she never imagined with Dr. Isbell in 2006. Her training ranges from clinical to administrative, so you may see her in many different roles throughout the office. Her knowledge and attention to detail will ensure that your visit is flawless from start to finish. Hannah's excitement for her career and passion for learning is infectious. She has been Dr. Isbell's right hand woman since 2012. Hannah takes great fondness in making sure that you have a dental visit that exceeds your expectations.